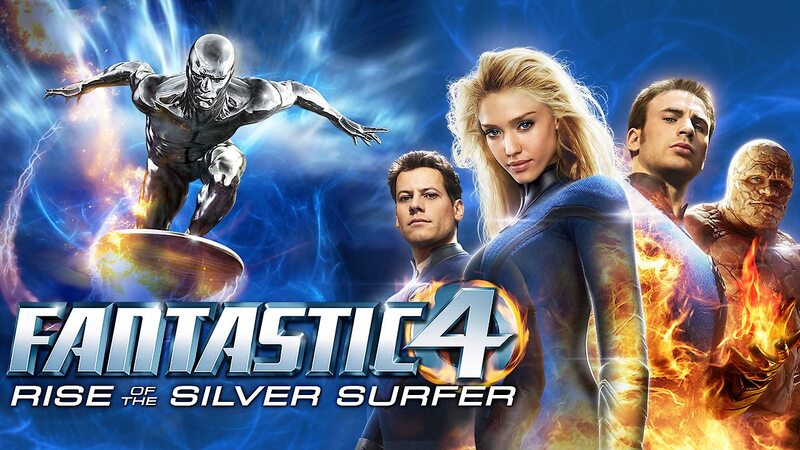 Here is all the information you need about "Fantastic 4: Rise of the Silver Surfer" on Netflix in the UK. Details include the date it was added to UK Netflix, any known expiry dates and new episodes/seasons, the ratings and cast etc. So scroll down for more information or share the link on social media to let your friends know what you're watching. Still want to watch it? 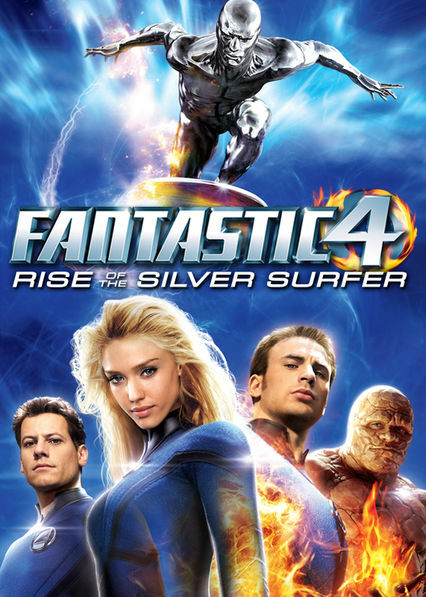 Try looking for 'Fantastic 4: Rise of the Silver Surfer' on Amazon . Fantastic Four superheroes Reed, Sue, Johnny and Ben battle the Silver Surfer, a villain who travels the earth preparing it for total destruction.